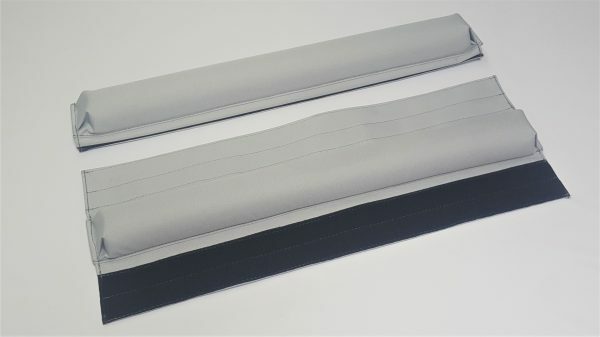 Non logo covered AeroBlade roof rack pads 27 inch with securing Velcro strips (MADE in the U.S.A. Only pads top of cross bars). 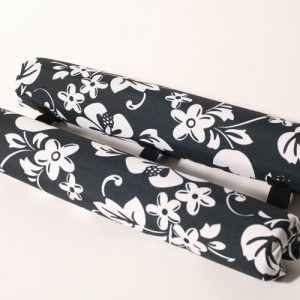 Also perfect for surfboard rack pads, SUP rack pads, prone paddleboard rack pads, kayak rack pads and canoe rack pads. We also offer easy to use tie down straps. 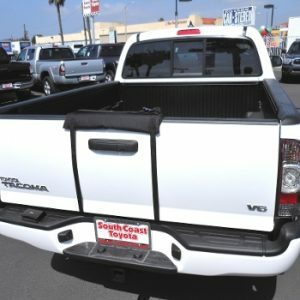 Created for aftermarket roof rack systems. 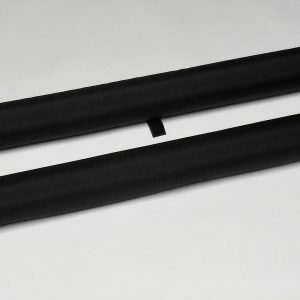 Designed to fit flat wider and thicker cross bar racks 2″ to 3.5″ wide by 1″ to 1.5″ thick, i.e. Thule AeroBlade, Yakima Jetstream and Yakima Corebar cross bar racks. Non logo covered AeroBlade roof rack pads 27 inch with securing Velcro strips (only pads top of cross bars). Sold in sets of two rack pads. Designed for aftermarket roof rack systems like the Thule AeroBlade, Yakima Jetstream and Yakima Corebar roof racks. 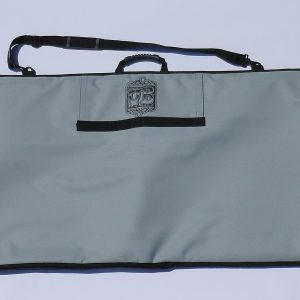 Ideal for surfboard rack pads, SUP rack pads, windsurf rack pads, kayak rack pads and canoe rack pads. AeroBlade rack pads (designed to fit flat wider and thicker crossbar racks 2″ to 3.5″ wide by 1″ to 1.5″ thick) i.e. Thule AeroBlade, Yakima Jetstream and Yakima Corebar cross bar racks. 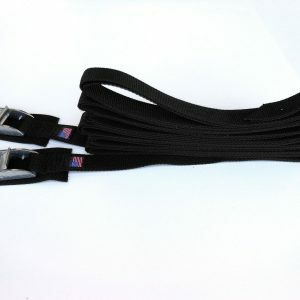 We also offer easy to use tie down straps. Made at our factory in Costa Mesa, California. 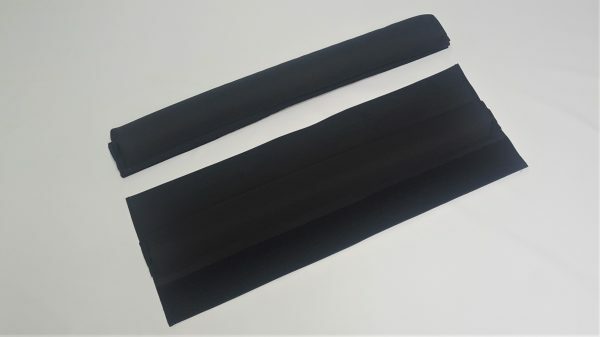 We also offer 36 inch long AeroBlade rack pads.